8 Episodes which starts today with Episode 1, will also have new Episodes starting every Monday and Wednesday throughout October. The episodes can be seen on the 24/7 linear feed Mondays, Wednesdays, and Fridays throughout October and into November anywhere where The Outdoor Coking Channel can be seen, which includes the TOCC website, on the Roku Public Channel, on Rabbit TV, FilmOn TV, KlowdTV, Channel Master DVR+, Tiki Live. 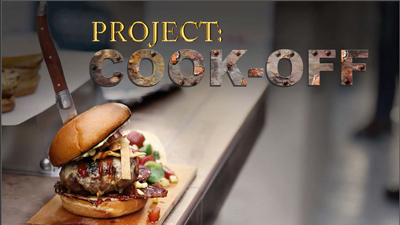 It can also be see on VOD on he Outdoor Cooking Channel website, and Public Roku Channel.